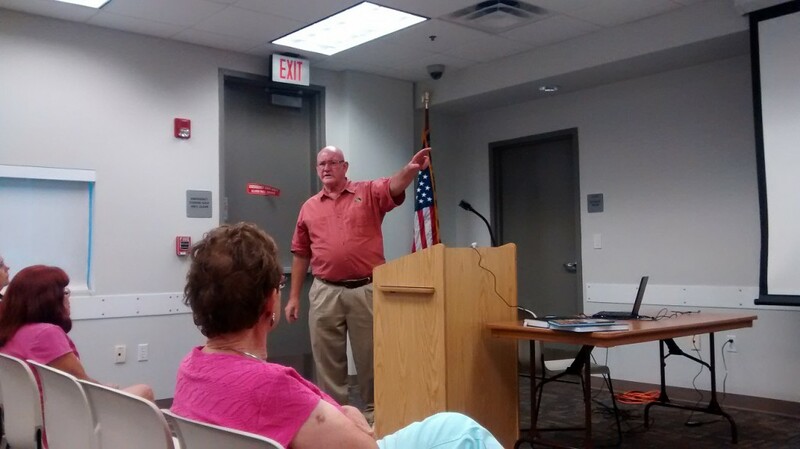 Archaeologist Paul J. Callsen gave a fascinating lecture this past Tuesday night on “Broward’s Early Residents.” He covered two intertwined threads about the Native Americans of southern Florida. One was about the peopling and cultural development of Florida from the Paleo-Indian to the Formative periods. He started some 10,000 to 9,000 years ago with the Paleo-Indian hunters of megafauna like the mammoth and mastodon. Fossils of some of these same animals are on display as part of the PBMNH’s Expedition Ice Age exhibit currently showing at the Plantation Historical Museum. Callsen then moved onto the Archaic, when Florida Native Americans became increasingly sedentary. Finally, he reached the Glades Culture, southern Florida’s version of the Formative Period that started about 500 B.C. It was from here that he launched into his second thread. 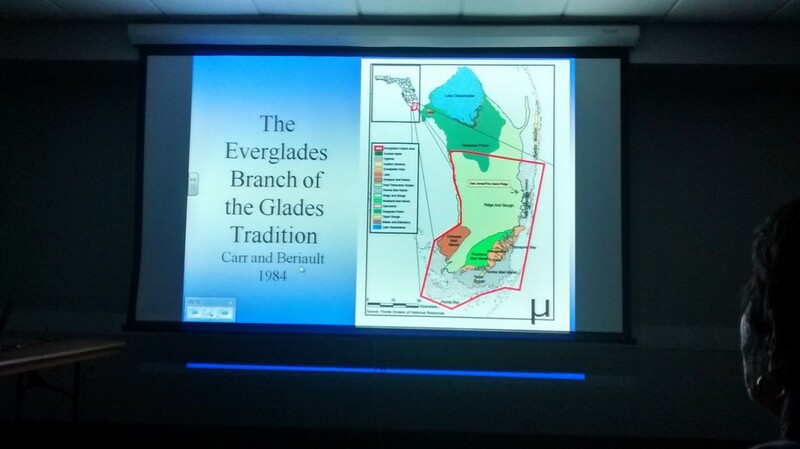 Callsen’s second thread wove together the intricacies of the Everglades environment and how that impacted the peoples of the Glades Culture before European contact. Using advanced mapping software, geographic information system or GIS, he plotted the locations of all known Glades-era archaeological sites. This mapping demonstrated quite clearly that Native Americans did not live on the high ground of the Atlantic Coastal Ridge. Rather, they preferred spots on Everglades tree islands, and along the waterways that connected the Everglades and the coast. For these original Floridians, water was essential because it provided them not only a drink, but fish and reptiles to eat, and easy transportation via canoes. 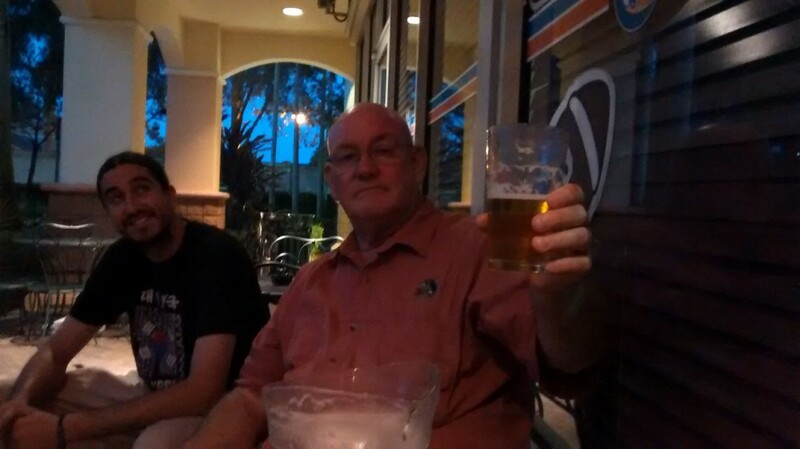 This entry was posted in Anthropology, Archaeology, Event, Review and tagged Archaeology, Everglades, Free Event, Lecture, Native American, Review. Bookmark the permalink.